Movie people have their “wrap parties,” partly festive but also partly somber, to mark the end of filming for a shared undertaking that might or might not become a box-office smash and meet with critical acclaim. But while many of the actors and crew can be expected to move on to another project, for some workers in an industry that offers no lifetime guarantees there is always the nagging doubt that maybe this might be the dropping of a final curtain, a farewell to the glamor and excitement of something that had become such a major part of their lives. 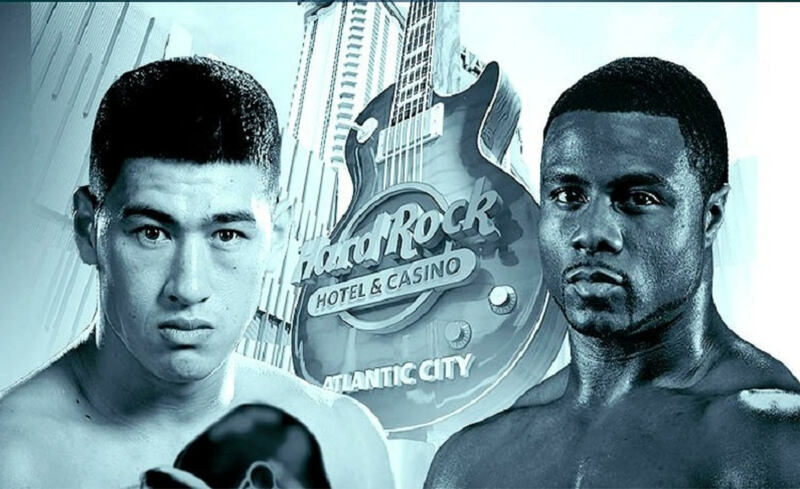 Technically, Saturday night’s HBO-televised matchup of WBA light heavyweight champion Dmitry Bivol (14-0, 11 KOs) and former WBC 175-pound titlist Jean Pascal (33-5-1, 20 KOs) at Atlantic City’s Hard Rock Hotel & Casino is not the premium-cable company’s farewell to boxing, a sport with which it has been affiliated for 45-plus mostly glorious years. 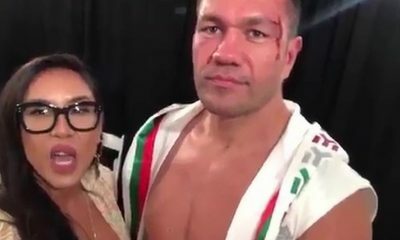 HBO, which for so long advised fight fans that it was the “heart and soul of boxing,” has one more date on its 2018 calendar, Dec. 8 from Carson, Calif., a Boxing After Dark telecast which will be marked by its very late nod toward women’s boxing, with bouts pitting undisputed welterweight champion Cecilia Braekhus (34-0, 9 KOs) of Norway vs. Aleksandra Magdziak-Lopez (18-4-3, 1 KO) of Poland and two-time U.S. Olympic gold medalist Claressa Shields (7-0, 2 KOs), holder of three middleweight title belts, taking on WBO super middleweight champ Femke Hermans (9-1, 3 KOs) of Belgium. 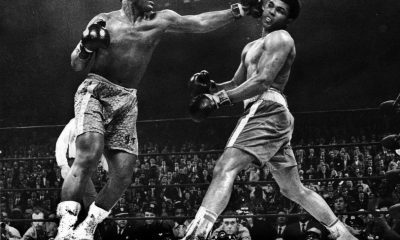 But for boxing purists who have been with HBO since its dramatic entry into boxing, in which George Foreman knocked down heavyweight champion Joe Frazier six times en route to a second-round TKO victory on Jan. 22, 1973, in Kingston, Jamaica, Bivol-Pascal undoubtedly will have the feel of the somber side of a wrap party. HBO publicists are advising inquiring media minds that Jim Lampley, the longtime blow-by-blow voice of HBO World Championship Boxing, will not be taking questions about the curtain that is dropping and will thus mark the end of an era. Even the 36-year-old Pascal seems to have one foot out the door, with the fight against Pascal described in some quarters as being part of his “farewell tour,” although a return to his best form and an upset of Bivol, 27, a native of Kyrgyzstan who now resides in St. Petersburg, Russia, might extend his long goodbye in the manner of Cher, whose own farewell concert tour seemingly has been going on for 20 years. But for every ending there must be a beginning, just as every death is counterbalanced by a birth elsewhere. 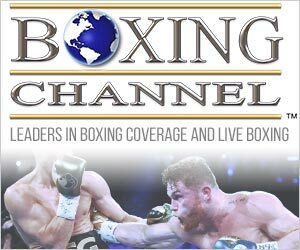 Boxing on HBO and possibly Pascal, should he lose as anticipated, might be heading toward the exit but Bivol and his promoter, Main Events CEO Kathy Duva, profess to be excited by the first marquee bout showcasing a champion who has yet to fully grab the world’s attention. 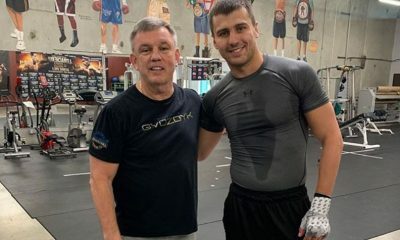 If there are to be no “legendary nights” for HBO in boxing in 2019 – that was the 2003 working title for 12-hour-long celebrations of great fights which had been televised by the network and helped cement its status as the sport’s primary outlet — maybe Bivol can create one for himself in as electric a way as Foreman introduced himself to a wider audience by dousing “Smokin’ Joe’s” fire in Jamaica. 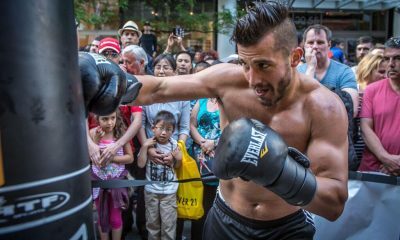 With or without HBO having skin in the game, Bivol and scads of other elite or mostly so practitioners of the pugilistic arts will not lack for opportunities to demonstrate their wares. 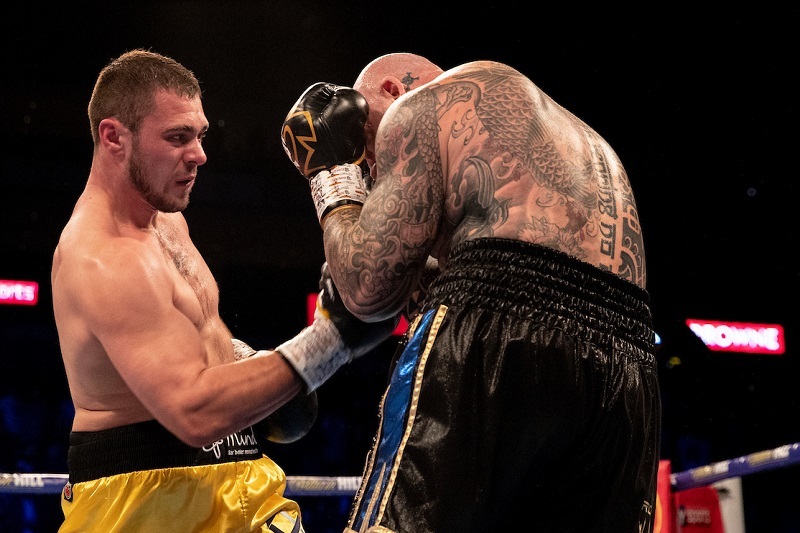 TV boxing is busting out all over, with well-financed and committed joiners to the party serving to further diminish the HBO brand which had been in decline for several years. 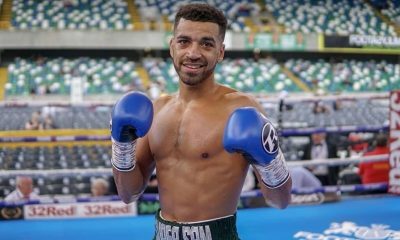 Since August, blockbuster deals to provide boxing content were announced by British promoter Eddie Hearn, who has a $1 billion war chest to televise fights over the next eight years over DAZN (pronounced Da Zone), a new digital platform; Top Rank founder Bob Arum, who reached an agreement with ESPN to televise 54 fight cards on its various outlets over the next seven years, and Fox Sports, which is coming aboard for four years in partnership with Premier Boxing Champions. And Showtime, for so long cast as the second banana to HBO in premium-cable boxing, remains a player at the highest levels, with 22 shows in 2018 and the expressed intention to build on that number in the year ahead. Faced with shrinking viewership at a time when a host of competitors were initiating or ramping up their boxing coverage, HBO, unlike, say, one of its longtime boxing anchors, the late, great Arturo Gatti, decided to quit on its stool rather than to buckle down and fight harder. In his Sept. 27 announcement that HBO would cease coverage of boxing in 2019, HBO Sports president 37-year-old Peter Nelson, who was nearly a decade away from being born the night that Foreman demolished Frazier, acknowledged that the low and getting lower ratings for boxing no longer justified the company’s continued involvement. Some years back, when HBO had only 15 million or so subscribers, it regularly featured such superstars of the ring as Sugar Ray Leonard, Marvin Hagler, Thomas Hearns, Roberto Duran, Mike Tyson, Oscar De La Hoya, Roy Jones Jr., Alexis Arguello, Aaron Pryor, Evander Holyfield, Lennox Lewis, Riddick Bowe and Foreman. It was not unusual for bouts involving fighters of that magnitude to be watched by up to a third of the network’s subscribers. 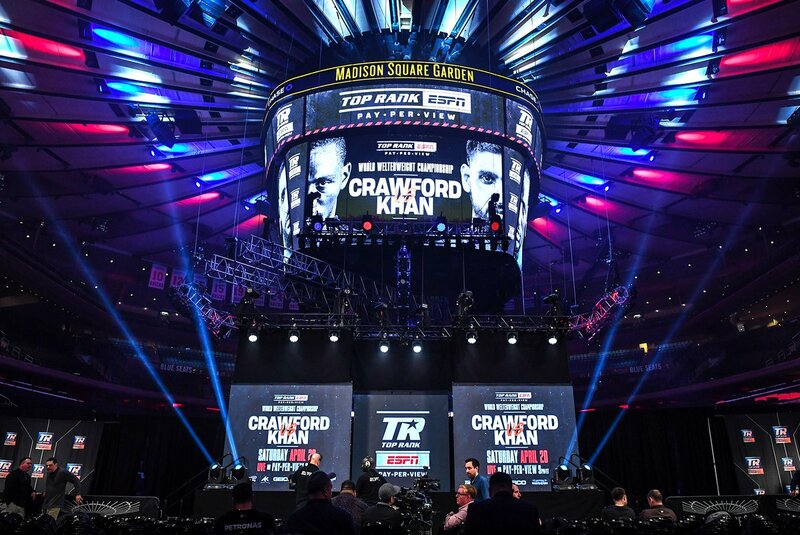 Now with 40 million subscribers, HBO boxing telecasts were averaging only 820,000 viewers, or about 2 percent of the total audience. In an article in the New York Times, Nelson cited these depressing numbers as justification for HBO pulling the plug on boxing. 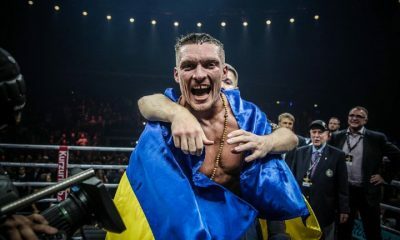 Although Bivol-Pascal and the women’s twin bill were later added, the final HBO boxing telecast was to have been Daniel Jacobs’ 12-round split decision over Sergiy Derevyanchenko for the vacant IBF middleweight title at Madison Square Garden. No disrespect to Jacobs, Shields or Braekhus, but none qualify as the sort of can’t-miss TV as represented by some of the aforementioned household names who drew in viewers like metal objects to a strong magnet. It has been theorized that the downfall of HBO boxing began with the departure of key executives Seth Abraham and Lou DiBella. 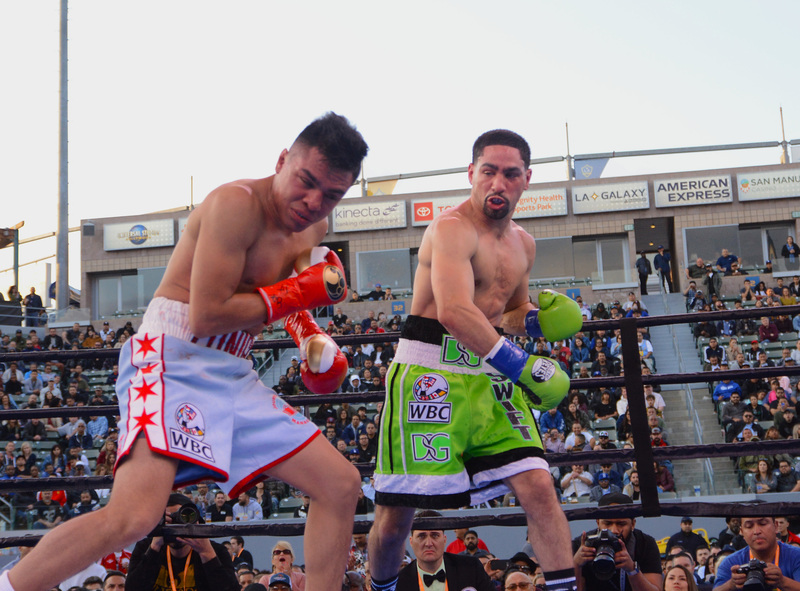 Perhaps it was the slashing of HBO’s budget for boxing, making for fewer telecasts and less gifted, less popular fighters on the shows that were staged. Maybe it’s several factors that came into play in a witch’s brew of preordained calamity, no single one in and of itself capable of bringing down a giant but lethal when combined. Larry Merchant, 87, the erudite former newspaperman who served as a commentator for HBO Boxing for 35 years until his retirement in December 2012, cited the natural progression and regression of a longtime fighter as a parallel to what is taking place with his former employer. It is a given that Bivol-Pascal can’t possibly approach the drama of Foreman-Frazier I so many years ago, but it would be fitting and proper if they rooted around inside themselves to find the right stuff to help HBO to the kind of sendoff its rich history merits. The possibility for a good fight certainly exists, and each man has something of value he hopes to come away with. 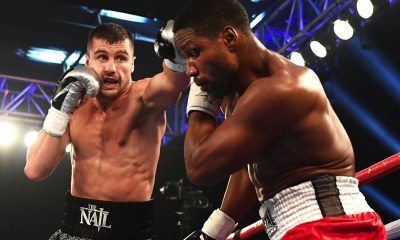 Bivol also appeared on that HBO-televised Kovalev-Alvarez undercard, but in a supporting role, scoring a 12-round unanimous decision over South Africa’s Isaac Chilemba. Truth be told, it was Bivol’s hope that he would instead be facing Kovalev in a unification matchup that would be of more obvious consequence than the fight with Pascal, whose best days might be behind him. But Kovalev relinquished his WBO belt to Alvarez, necessitating a change in plans. 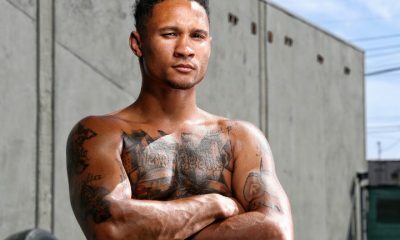 Pascal wants to refute any notion that he is no longer a factor, even as he acknowledges that the end of his career might be coming sooner rather than later. First bell at the Hard Rock is at 6 p.m. The HBO telecast begins at 10:00 p.m. ET/PT.